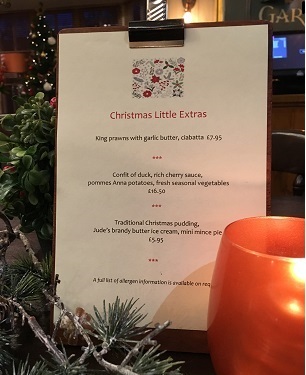 You are here: Home : The Cricketers : News : Introducing our new Christmas Additions! Introducing our new Christmas Additions! A few little extras to complement our Christmas Celebration Menu. Have you booked your table yet?